a few weeks ago i was offered the opportunity to review a custom designed locket by Pictures On Gold. i went to the website and went through the designing process. through this process you get to select the locket shape and size. the front panel of locket can be blank or inscribed with your initials. 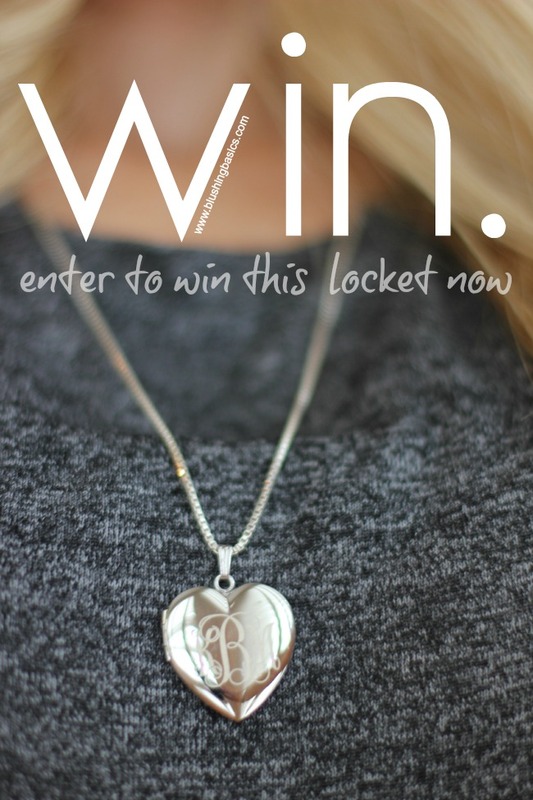 inside of the locket you can select from a picture, initials or a blank space within each panel. the last option is to select your chain style and length. i love the idea of a locket because it is old school and is one of those classic jewelry items that is a necessity for everyone. besides the fact that i am obsessed with my kids so getting to wear them around my neck is an even added bonus. 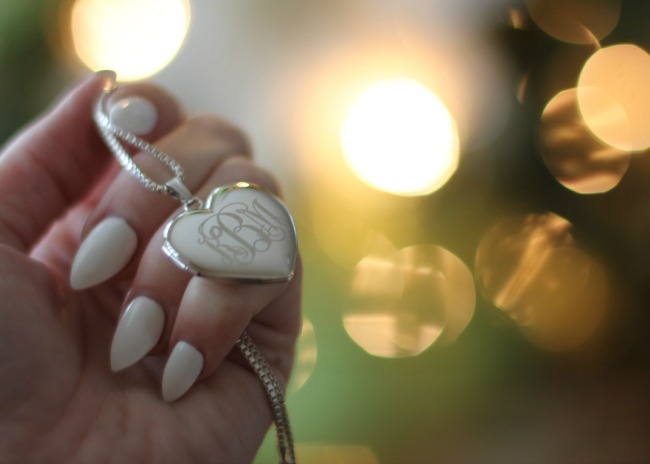 i went through the design selection and chose a heart locket with my initials on the front. inside the locket i kept one panel blank and selected the laser print picture. it was so easy, i just uploaded my file right during the selection process and cropped it to fit within the panel. last i selected the square link chain in a longer length to update the locket look and make it a little more modern. i was so thrilled when my necklace arrived. to say i love it is an understatement. my kids love that they are in it and it is like a little piece of my heart that i can wear. i receive compliments every time i wear it and would purchase this in a heartbeat. 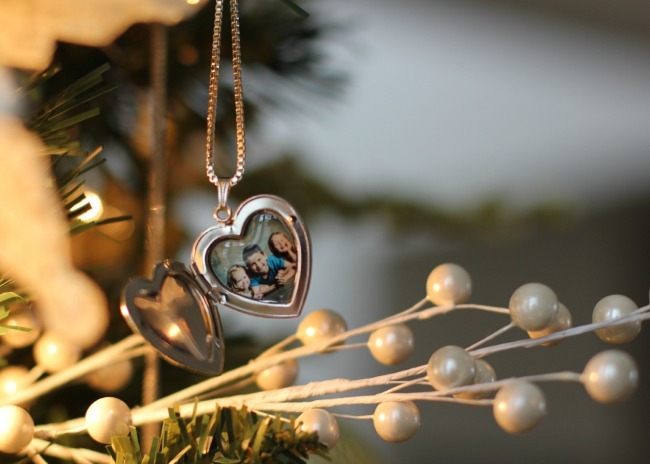 as a very generous holiday offer Pictures On Gold is giving away one custom locket of reader's choice up to $249 in value. if you want to secure yours without the risk of a giveaway you can visit www.PicturesonGold.com and use promo code HOLIDAY14 for a 10% discount on your purchase. take a moment to visit the Pictures On Gold Instagram to get an idea of all they have to offer for the holidays and then enter on the rafflecopter below for your chance to win.